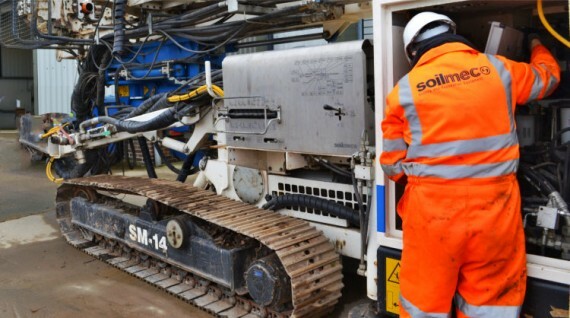 Soilmec Ltd is a mechanical engineering company belonging to the Trevi Group, a major force in foundation engineering, hydraulic engineering and hydrogeology. All Soilmec machines and equipment are thoroughly tested in jobsite conditions, therefore eliminating any uncertainty as to their operating efficiency and reliability. Production is in compliance with R.I.N.A quality certification ISO 9001, ISO 14001 standards and API Q1. 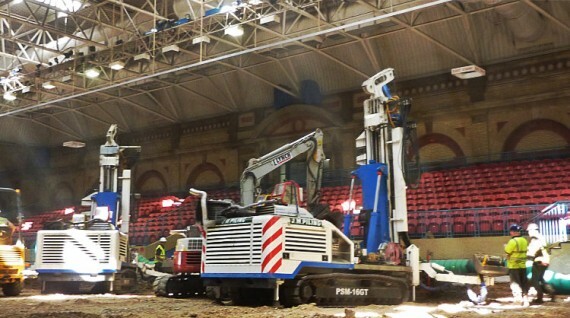 Soilmec Ltd, have been successful in placing in excess of 500 Soilmec machines in the UK to date. 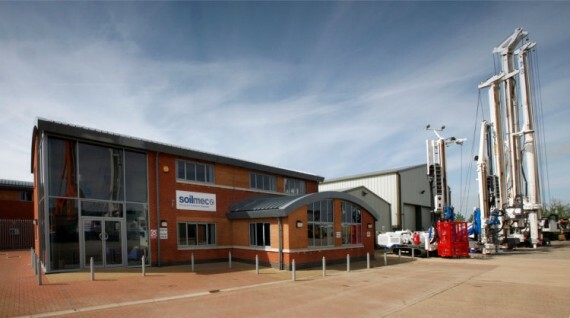 With our world class facilities we are also able to supply accessories for machinery, spare parts and used equipment. Our fleet of mobile Service Engineers undertake servicing and repair work, throughout the UK and in our workshops. Company Registration No : 2179210. Place of Registration : England. 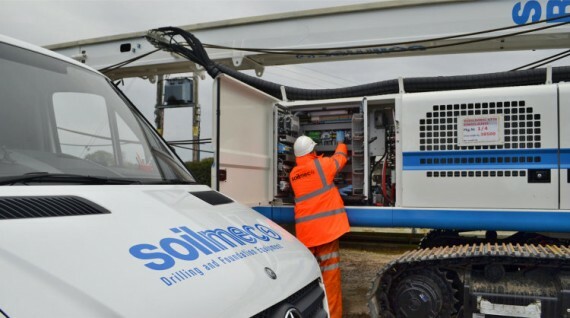 Soilmec Ltd is a subsidiary of Soilmec SPA, a company established 1969 in Cesena, Italy to design and manufacture new ground equipment. 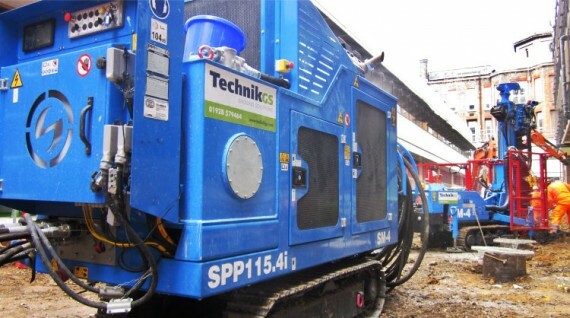 Soilmec SPA employs 1,300 people worldwide and is part of The Trevi Group.